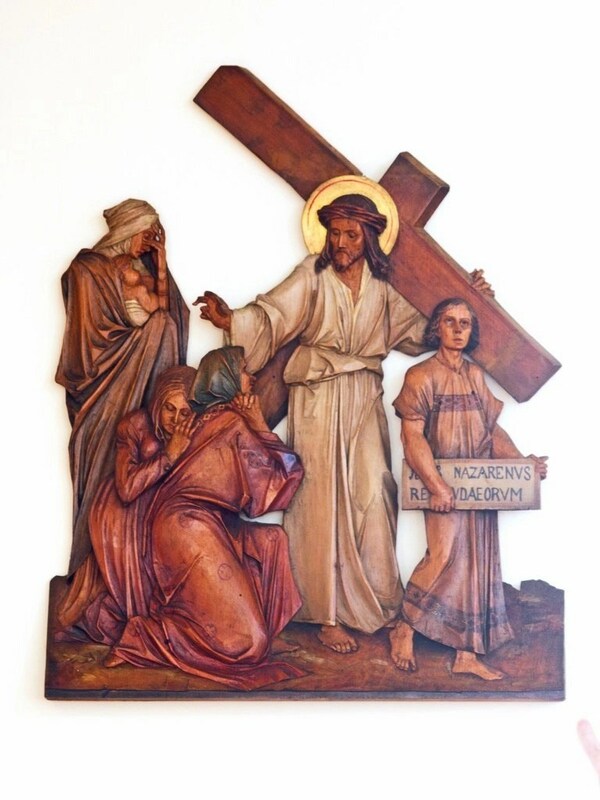 Lord Jesus, Pope Francis has asked us to contemplate “the martyrs of our own time” saying, “They refuse to deny Jesus and they endure insult and injury with dignity. 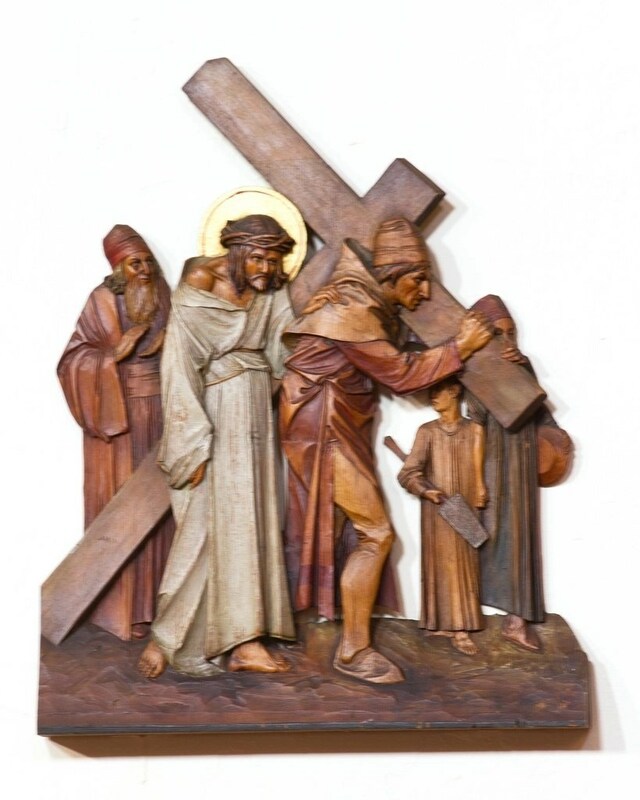 They follow him on his way.” Help us learn from them to follow in your footsteps. We remember those who stand before modern Pilates, atheist materialists, drug lords and Islamists from Colombia to China, powerful rulers who see Christ and his Church as an obstacle and want to destroy both in their people. 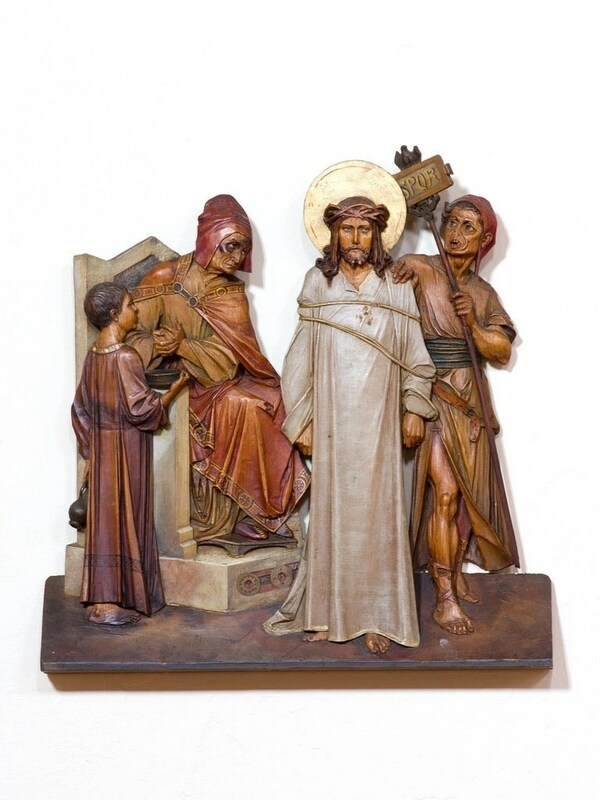 Lord Jesus, like our brothers and sisters before us, help us accept the unjust judgment of Pilate in order to show your perfect love and goodness. 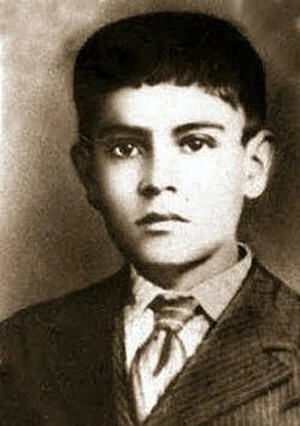 We remember St. José Sánchez del Río. In 1928 Mexico, the 15-year-old boy was tortured and attacked as he made his own way to his place of execution. 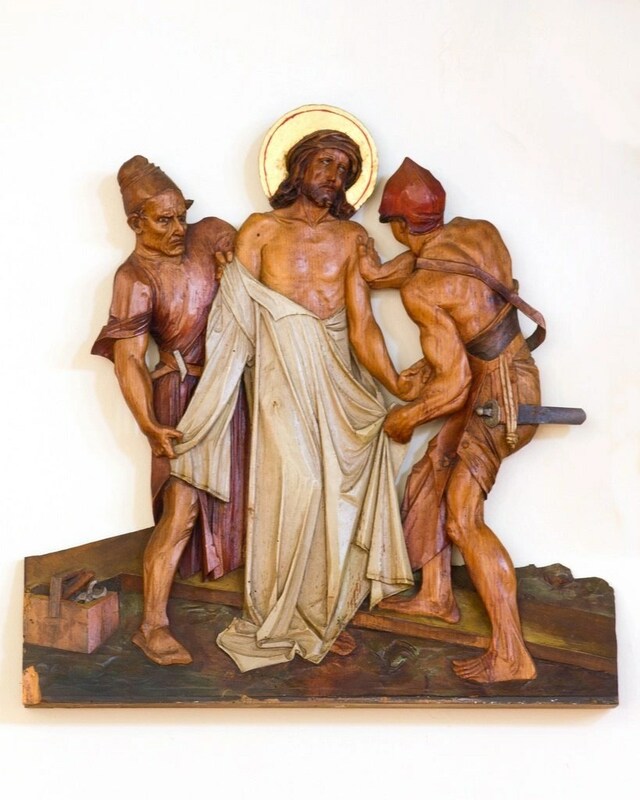 “If you shout, ‘Death to Christ the King,’ we will spare your life,” the soldiers told him. Jose shouted “Viva Cristo Rey!” (Long live Christ the King!) and died a martyr. Lord Jesus, when we are offered an opportunity to share your cross, give us the grace to say yes. 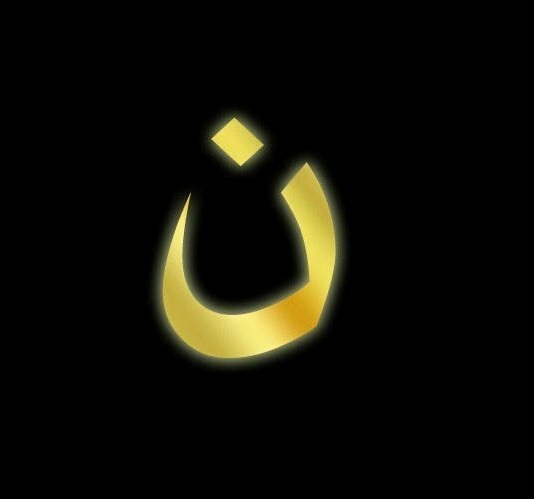 We remember those who stop practicing their faith in times of persecution. Not everyone is a hero. Many quietly denounce Christ either out of fear of reprisal, or for fear of unpopularity. 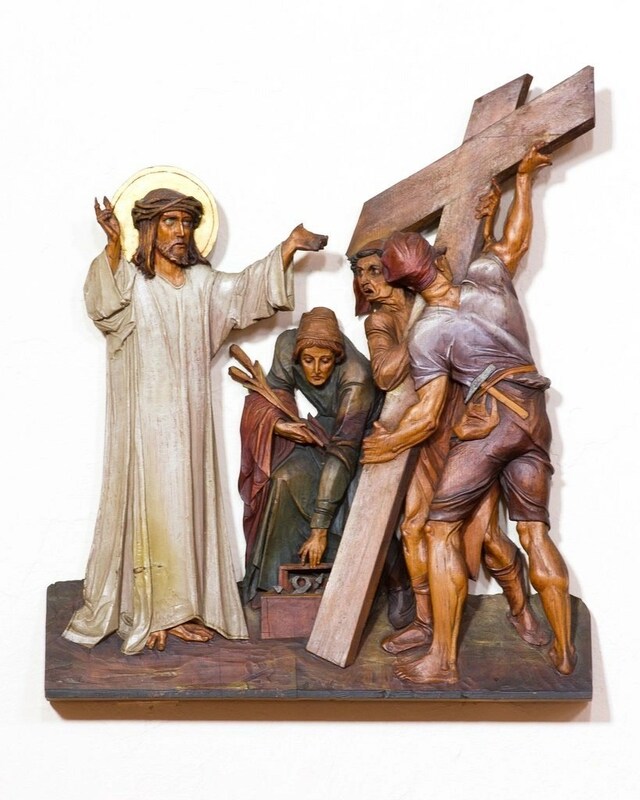 Lord Jesus, you fell on your way of the cross and then got up. Have mercy on those who have stopped practicing their faith when persecution has come in whatever form, and inspire them to return. 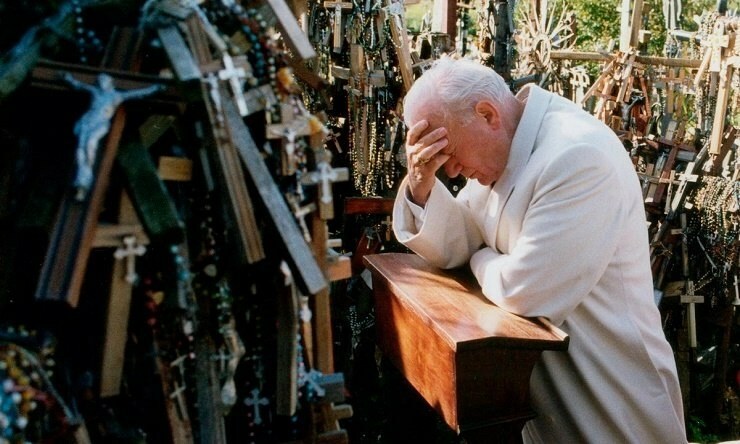 We remember St. John Paul II. 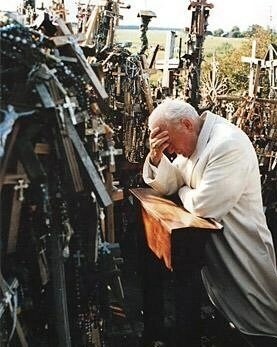 In 1983, when he met his would-be-assassin, Ali Agca had a simple question: “Why didn’t you die?” Pope John Paul II replied, “One hand fired the shot, another guided it.” He meant Mary. 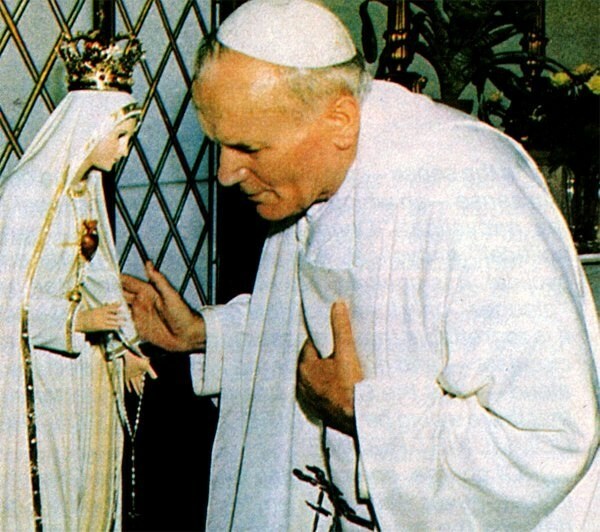 He was convinced that Our Lady of Fatima intervened to save his life. He directed that the bullet removed from his body be placed in her crown. Lord Jesus, thank you for your mother’s kindly presence when we are caught in the crosshairs of persecution. Through her prayers, give us the grace to be faithful. We remember the heroes of Sept. 11, 2001. After radical Islamists slammed planes into New York buildings to kill innocent civilians, 2,606 people died. Of those, 16% were just there to help. First, the mostly Catholic Police and Fire Department called for priests to give general absolution – priests such as Father Mychael Judge, who was killed by falling debris. 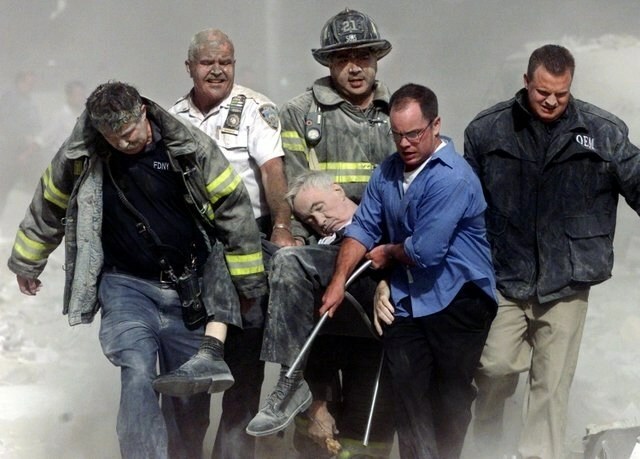 Then these brave men and women managed to save 80% of those in the buildings, many giving their lives in the process. 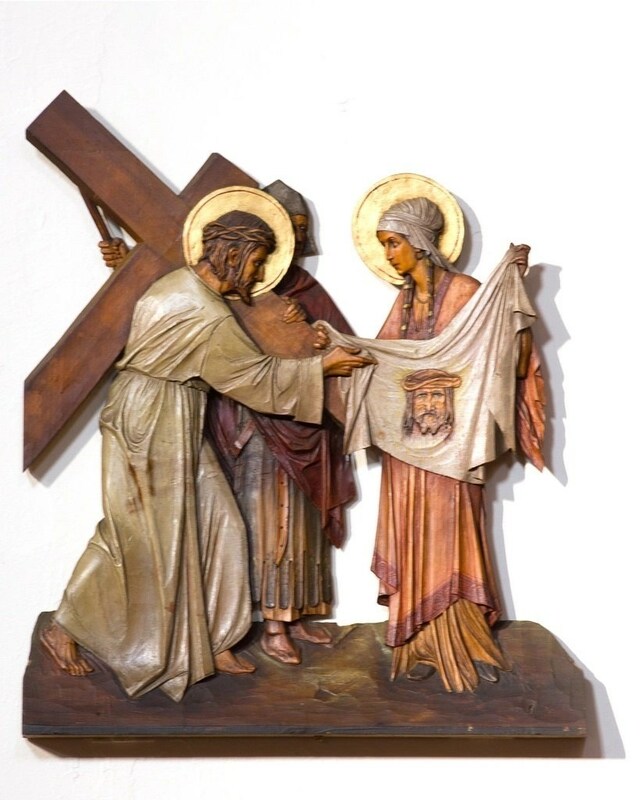 Lord, when we are called on to help others carry your cross, give us the grace to be strong. We remember those who converted under persecution. Some do not just quietly renounce you; they adopt a new religion. In many cases, Christians have had to become Muslim or Hindu to preserve their livelihood, or to save women from horrific fates. Lord Jesus, have mercy on us and help those who have converted under pressure to someday, some way, be restored to Baptismal grace. 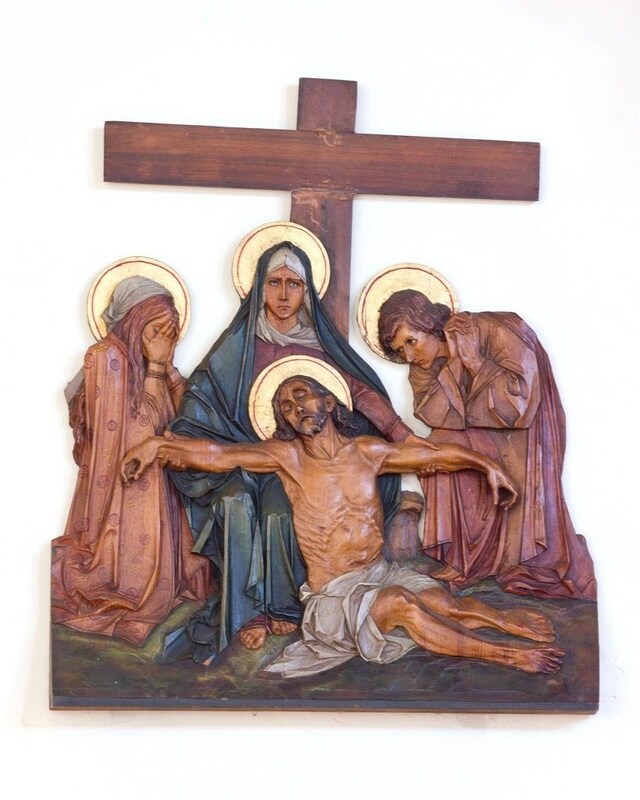 Lord Jesus, teach us to weep not just for those who die, but for those who reject the beauty and strength of life in you. 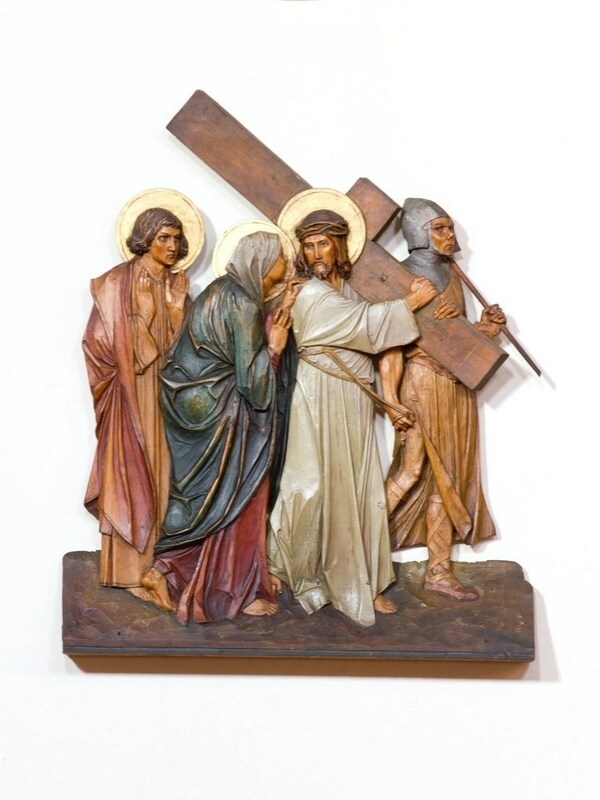 We remember those Christians who became persecutors. In addition to those who rejected their own faith and those who converted, there is a third category of Christians who fell: Those who became persecutors. 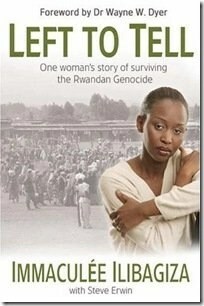 From Stalin to Tito, from the Mexican generals to the Rwandan killers, they are our brothers, and we are ashamed. 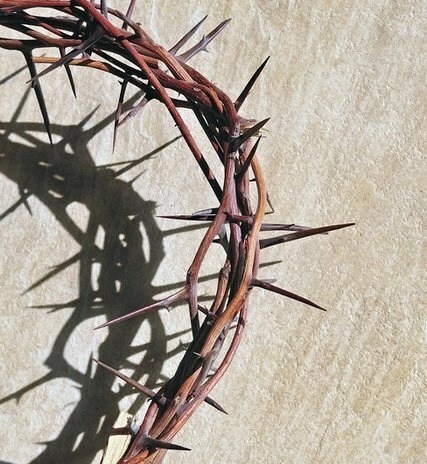 Lord Jesus, even after your apostles betrayed and denied you, you offered your open arms of forgiveness. 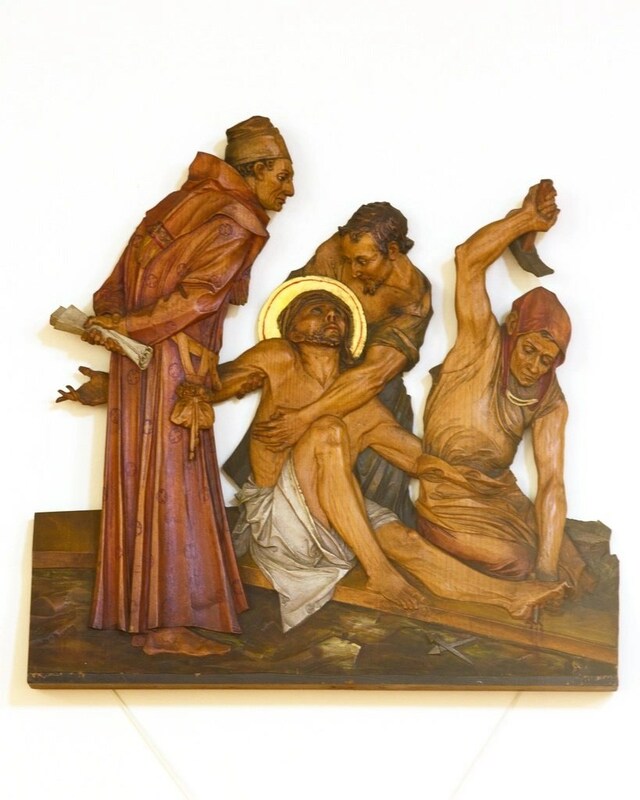 We pray for our persecutors, especially when they are our own people. 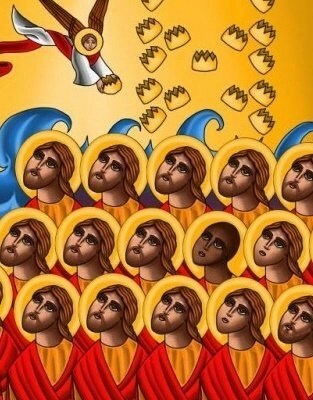 We remember the North Korean martyrs. In 2014, a U.N. report described how Christians are persecuted in North Korea for their “subversive beliefs.” Their humiliations include being stripped and raped, starved and tortured. Lord Jesus, specially bless those whose bodies are exposed to shame. Be with them in their trial and clothe them with your comfort. We remember martyred missionaries. 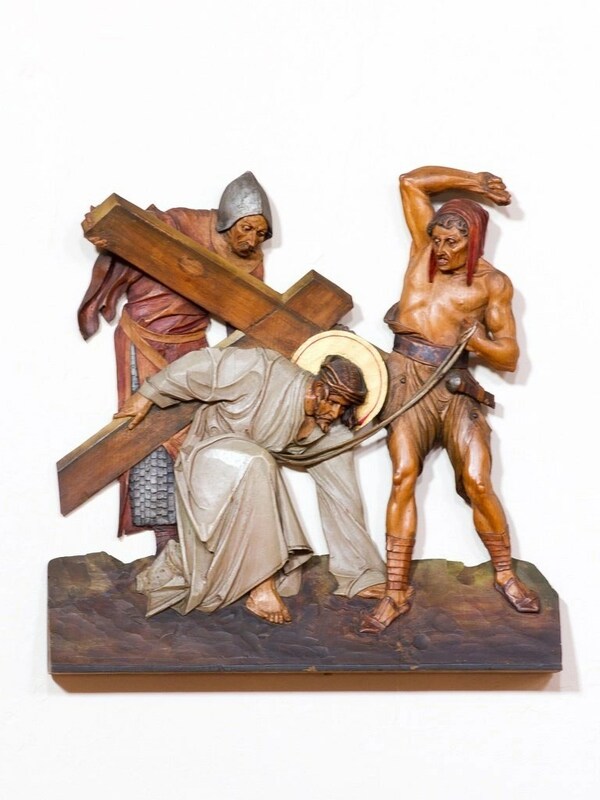 Nailing Christ to the cross did not stop him from sharing his word; nor does persecution stop his missionaries. 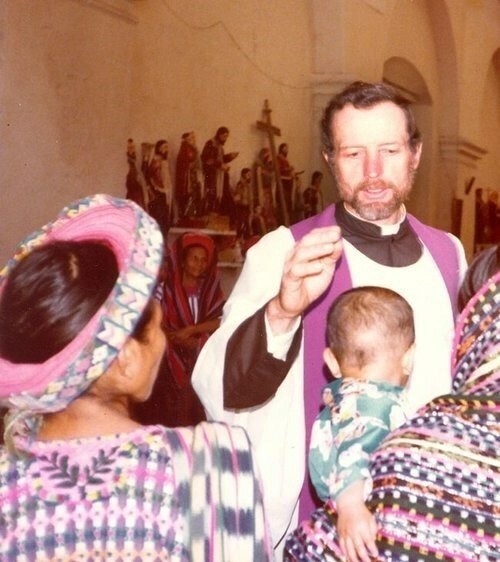 From the 1980 death of Oscar Romero in El Salvador to 2014, more than 1 thousand Catholic missionaries have been killed because their preaching threatened religious tyrants, drug lords or atheistic regimes. Lord Jesus, give us the courage to enthusiastically participate in the New Evangelization before, during and after persecution, come what may. We remember Father Ragheed Ganni. “There are days when I feel frail and full of fear,” said Mosul priest said, after seeing so many attacks on Iraqi Christians. 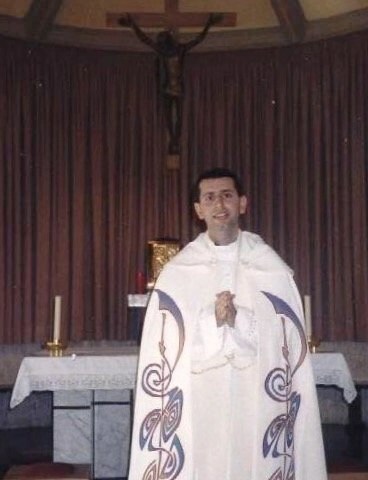 “But when, holding the Eucharist, I say ‘Behold the Lamb of God …’ I feel his strength in me. When I hold the Host in my hands, it is really he who is holding me and all of us, challenging the terrorists and keeping us united in his boundless love.” He was shot dead days after sharing these words. 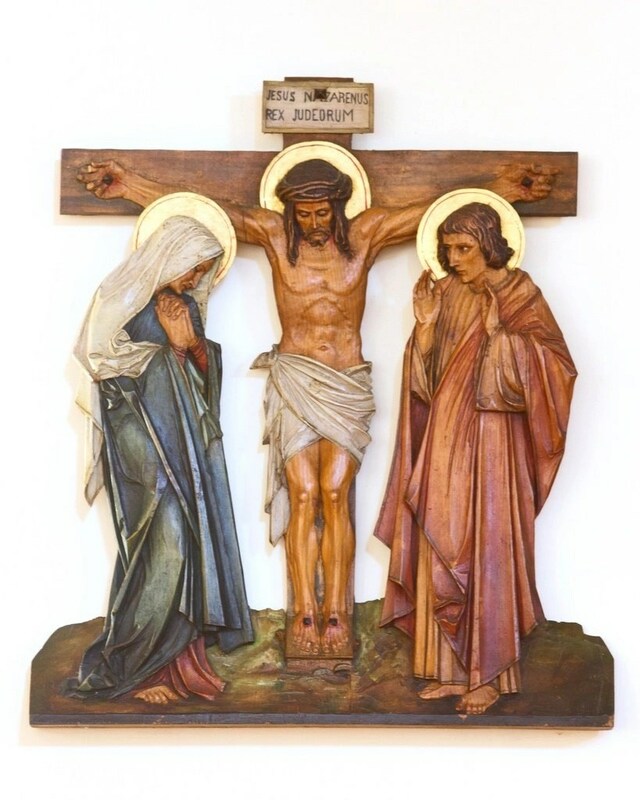 Lord Jesus, the paradox of the cross is the paradox of the Sacrifice of the Mass. By joining with your weakness, we discover your strength. Give us the grace to give away our life at every Mass so that we can find it in you. We ask the grace of faith and love to the end. Jesus could have come down from the cross on his own, but he never gave up. 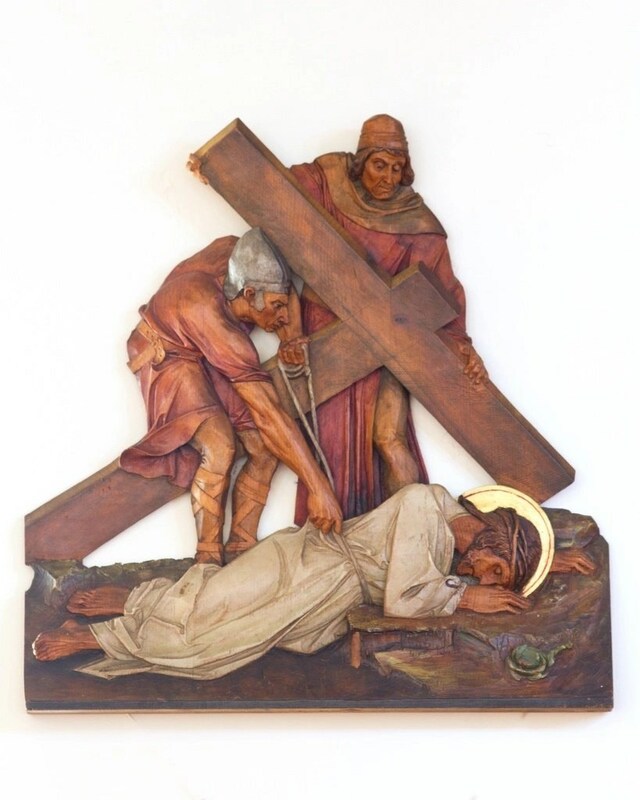 They had to kill him to take him off the cross. His followers in our time who gave everything also would not give up. Not when neighbors turned against them. Not when laws turned against them. Not when violent men captured them. Lord Jesus, give us the grace of a faith that accepts your will and a love that is willing to do your will. May we never give up when our faith is persecuted in small ways so we can be ready when it is persecuted in large ways. We pray for the grace of hope amid persecution. 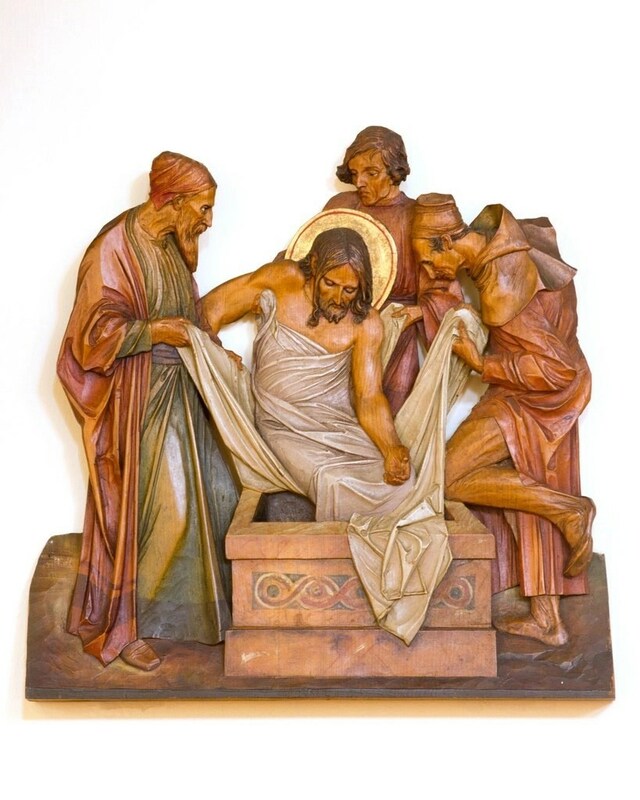 Jesus rose from the tomb that he was placed in. 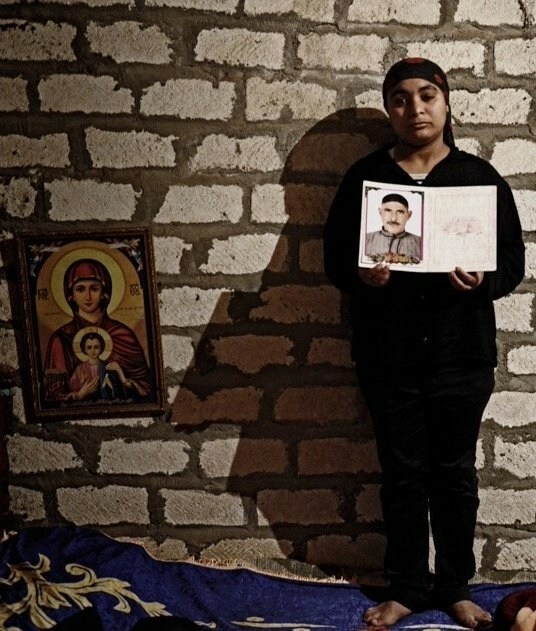 The faith also rises from persecution through the witness of martyrs. Christian hope tells us that death is not the end, and that God is the ultimate victor. Lord Jesus, give us the grace of a hope that proves itself with action. May we always trust in your promise, no matter how bleak our situation becomes. Stations Photos: VisualMystery, Flickr. 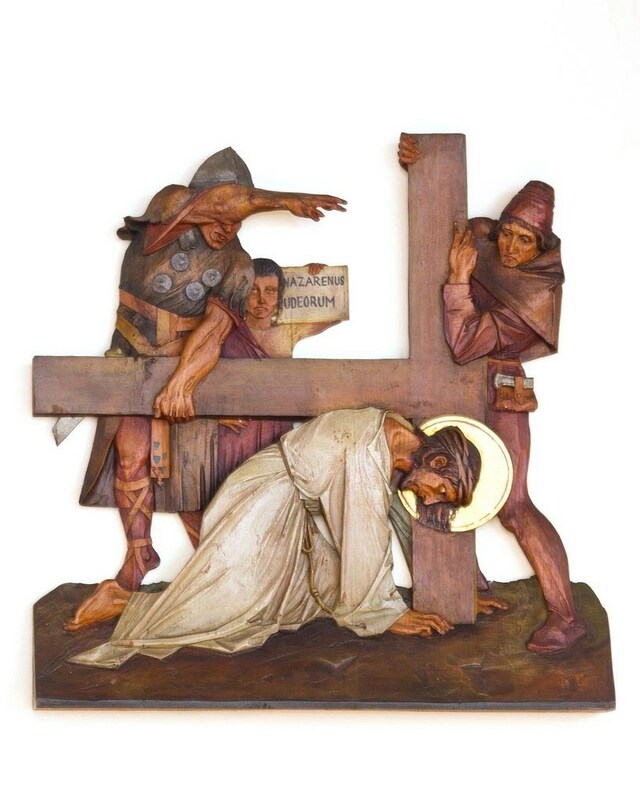 Stations of the Cross at the Catholic church of Our Lady of the Annunciation, King’s Lynn, England. Support the Gregorian Institute, Benedictine College’s initiative to promote Catholic identity in public life by equipping leaders (the Gregorian speech digest), training leaders (the Gregorian Fellows), defending the faith (the Memorare Army for Religious Freedom), and celebrating Catholic identity (the Catholic Hall of Fame).